Do you want to invest money online in peer to peer lending platforms? Check our guide with the best p2p lending sites in Europe, featuring updated information for 2019. If you are here coming from an organic search, you probably have a reasonable idea of what is a p2p lending site. But, to neutralize any possible doubt, p2p sites or peer to peer lending platforms are basically website that allow you to lend money to individuals and earn interest rate when the money is paid back. Peer to peer lending sites are actually booming not only in Europe, but around the world. There are many p2p lending platforms in Europe and they serve loans of all types of purposes. Some of them are personal loans, car loans and even agricultural loans. In other cases, you might also find invoice financing type of loans and even real estate loans. The level of safety regarding p2p lending platforms in Europe is variable. Usually, the higher is the return, the higher is the risk of a default, but that is not always the case. Many peer 2 peer lending platforms and other crowdfunding websites have different levels of guarantees. 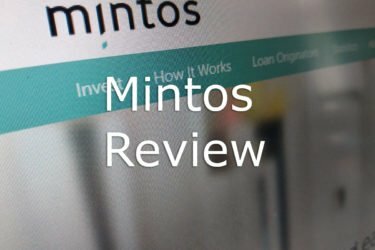 Mintos is at the moment, one of the most popular p2p lending platforms in Europe at the moment. It started in 2015 in Latvia, and has now a leading role in this niche. Read our full Mintos review here. Apart from its very clean and smooth platform and a good customer support, Mintos has a number of other important advantages. First of all, you don’t need to live in Europe to invest in Mintos, and the sign-up process is pretty straightforward. Other than that, Mintos is expanding out of Europe, so you can also invest through Mintos on loans in countries like Armenia, Kazakhstan, Kenya and many others. By using the link above you will get 1% of your average daily balance which is paid in 3 installments for the first 90 days. Grupeer is another option for people willing to invest in p2p lending in Europe. They have different types of loans, including property developments, which are very attractive. By the time this post was updated, it had development projects in Belarus, Norway and Germany. Apart from that, they have other types of loans from various European countries, including Latvia, Estonia and Russia. If you want more details on this peer to peer lending platform, you can also read our full Grupeer review here. Great average return on investment. Diversify projects and loans to invest, including real estate. Limited number of real estate projects available. IUVO is another option incorporated in Estonia, probably the most friendly jurisdiction for fintech companies. The company is growing exponentially with opportunities to invest in loans in various countries, including Bulgaria, Georgia, Poland and others. Loans are available in euros and other local currencies such as the Bulgarian leva. If you want more details on this peer to peer lending platform, you can also read our full IUVO review here. Great returns – the platform has annual returns of up to 15.22% and an average of 9.2%. You can also choose to invest in high interest loans only. Multiple currencies – investors can choose to invest in Euro loans, Bulgarian Lev (BGN) or Romanian Leu (RON). Large number of available loans – the platform has a large volume of loans to choose from. Buyback guarantee only covers the principle and not the interests. 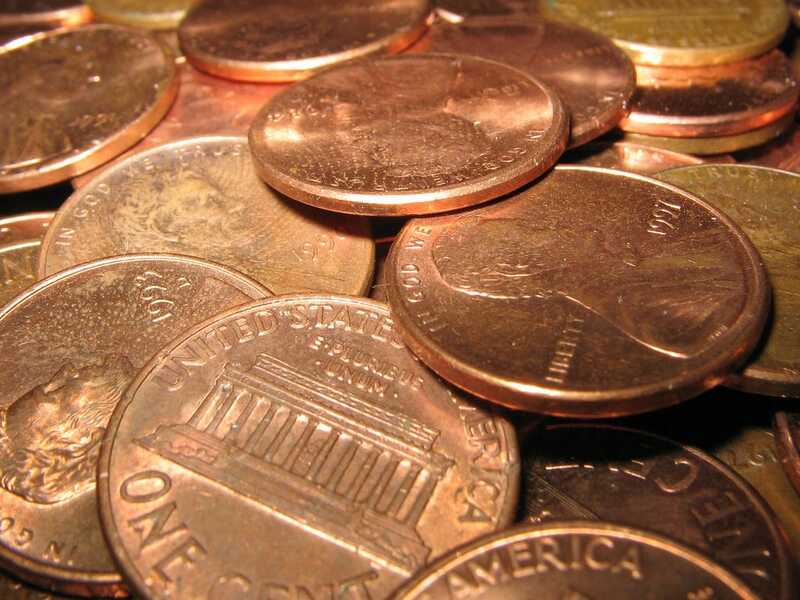 The secondary market is not free; the platform charges 1% of the announced amount. Bitbond is another excellent option if you want to start with peer 2 peer platforms. This company unites two of the fastest growing trends in the fintech industry: peer 2 peer lending and cryptocurrencies. With Bitbond you can provide lends using Bitcoins. You deposit your Bitcoins on the website and earn interest on loans provided by them. Even better, while some loans are based on the Bitcoin price, there are also other fiat currency based loans with US dollar, Euro and Pounds. Bitbond is one of the fastest growing peer to peer platforms, and there are many opportunities to invest not only for Europeans, but worldwide. The company is based in Germany. Another option you may want to consider if you are looking for a new peer to peer platform to invest is Envestio. 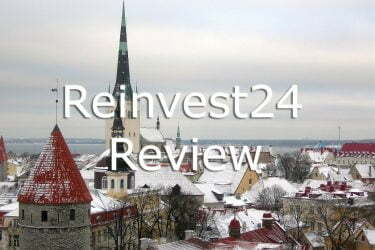 It is based in the Baltics, like many of the best peer to peer lending platforms in Europe. While Envestio does not have a large variety of loans to invest in, they do have pretty interesting possibilities. Most of the loans on Envestio are in business projects. As of 2018, some of the projects were in the crypto mining sector while others were in real estate and in the energy sector. 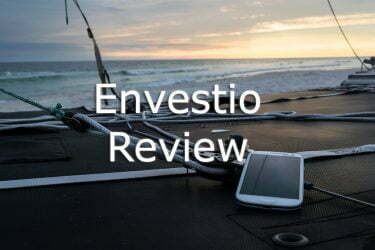 If you want to read more about Envestio, check our Envestio review. Above the average earning for crowd investing platforms. Relatively low number of projects. No Auto Invest tool as of 2019. LinkedFinance is a peer 2 peer platform based in Ireland. Apart from allowing investors from outside Ireland itself, this platform has a pretty interesting feature. In LinkedFinance, you can provide loans to business, and have detailed access to each of their business models. This renders the LinkedFinance platform not only good for P2P lending, but also if you are looking for new business ideas. EstateGuru is a mix of P2P lending platform and also a real estate crowdfunding platform. Basic from the Baltics (like Mintos), on EstateGuru you will be lending money for real estate projects icon. I personally recommend the projects being developed in Estonia, which is having a pretty strong financial growth in recent years. PeerBerry also deserves a place among the best peer to peer lending platform currently operating in Europe. The company operates with various loan originators from Europe, mostly with short term loans. Among them, there are originators from Poland, Denmark and Ukraine. 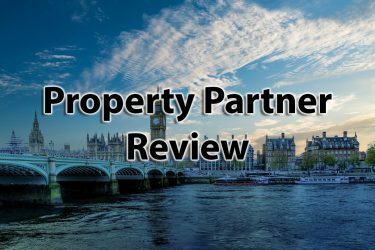 By the time this article was published, PeerBerry also provided an opportunity to invest in one real estate project in Lithuania. The amount you can earn will definitely vary depending on a number of factors. Some of the key factors are: the type of loan, how secure it is and the currency in which the loan was provided. It is also important to count that there are fees for depositing and withdrawing from the platform (usually charged by the bank) and often also platform maintenance fees. Finally, in most cases you will be also required to pay taxes on the income earned. But, despite of the costs involved in the operation, you can except to have a return from 5% to 15% per annum with peer 2 peer lending in European platforms. If we take the fees out, one can probably reach results from 4% to 13% – but that is a rough estimate. Even inside the same platform you will find different kinds of returns, depending on the type of loan, loan issuer, risk and other factors. If you want to invest in p2p loans you might also want to check real estate crowdfunding platforms. Check our list of the best real estate crowdfunding platforms in Europe. Are you also using some of this p2p lending platforms in Europe? Or do you want to give it a try? Leave your thoughts and questions on the comment box below. Out of all your mentioned platforms, I’ve invested in 4 of them (Mintos, Estateguru, Grupeer and Envestio). So far so good! I’d probably add Viainvest and Bulkestate to the list as well. I think that the development of the peer-to-peer industry is a good thing for both investors and borrowers. The greatest issue is that the industry in its current form and size has not been tested. It is only then that investors will discover how easy it is to access funds, how much the safeguards cover and what the maximum potential loss could be.